How to be a hummingbird – Thoughts on conservation, and the incredible people who make it happen. 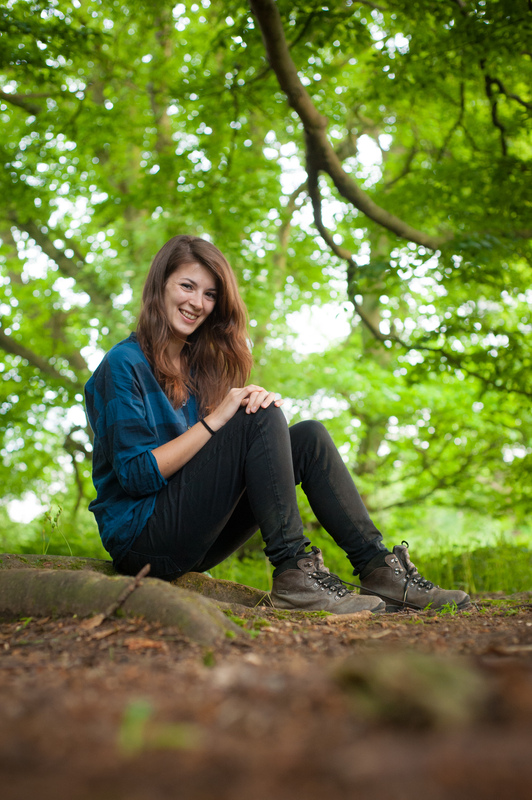 I am Lucy Radford, and I have been writing about conservation since the summer of 2007. For most of that time, only my close friends and family saw what I wrote; now, I want to share my thoughts with as many people as possible, because I care about the things I write about, and I hope I can help others to feel the same. The quote below reminds me of the people I meet in conservation – the people who are always doing the best they can, and making a big difference in the process. The writing on this site is dedicated to them.